The Mirror Far Infrared panel heaters look stunning in any location and can be used to heat any room and make a great feature. 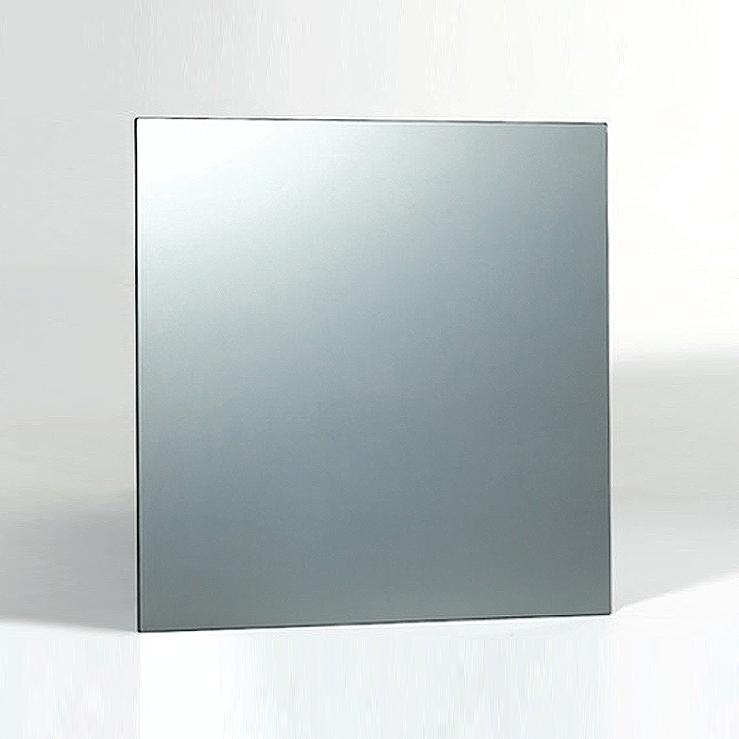 This mirrored panels come in two sizes either 60cm x 60cm or 60cm x 90cm and are ideal for the bathroom or bedroom lounge or hall. They are easy to fit and do not require any specialist tools or equipment. They can work on their own or connected to a thermostat. Click the button below to add the Mirrored Far Infrared Panel 60 x 60 400w Covers up to 8m2 to your wish list.